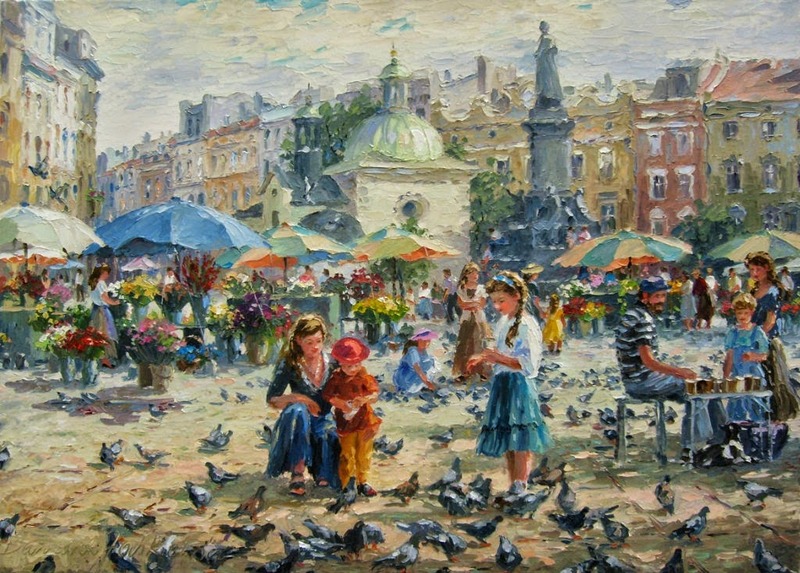 Polish painter Barbara Jaskiewicz was born in Wroclaw, the city in which she still lives today. 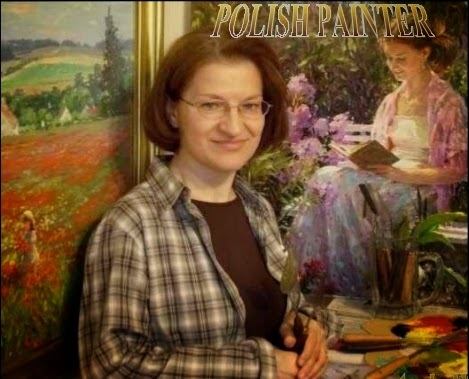 She graduated from the Wroclaw University of Technology with a BA in Architecture. 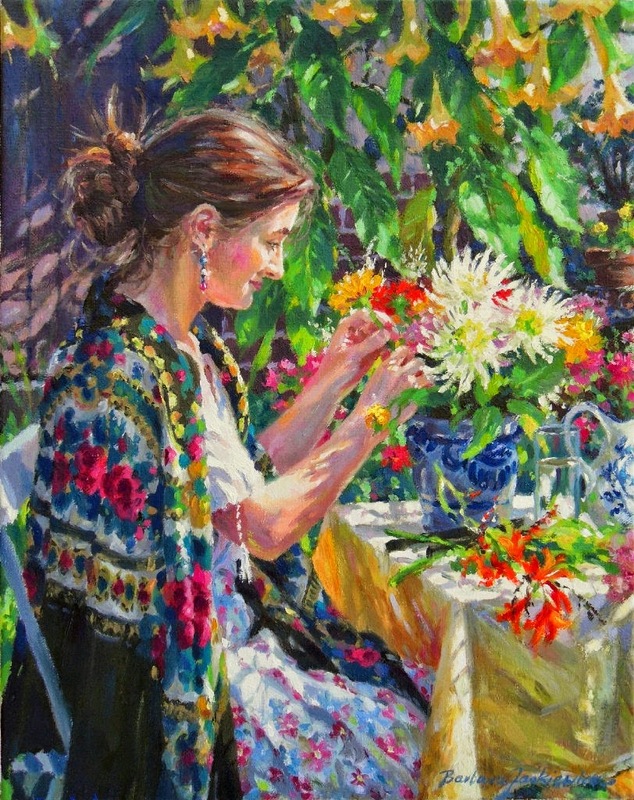 She paints in oils and watercolor and she also draws. 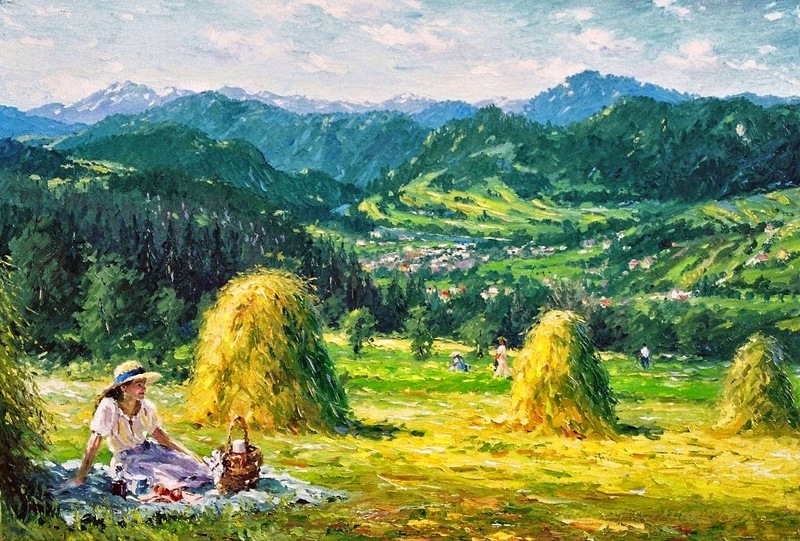 Her subject matter is wide ranging, beginning with landscapes inspired by the noble sceneries found in the south of France, wild Alpine meadows or the picturesque valleys of the Tatra Mountains. 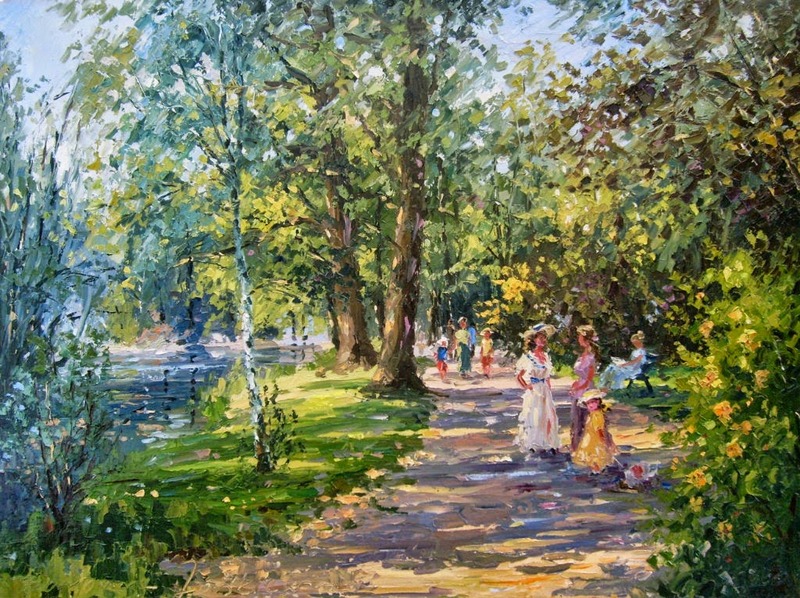 Gardens and park promenades scattered within the trees of ancient forests, landscapes of Silesian lowlands and of Lubelszczyzna (situated in SE-Poland) appear to an equal degree. 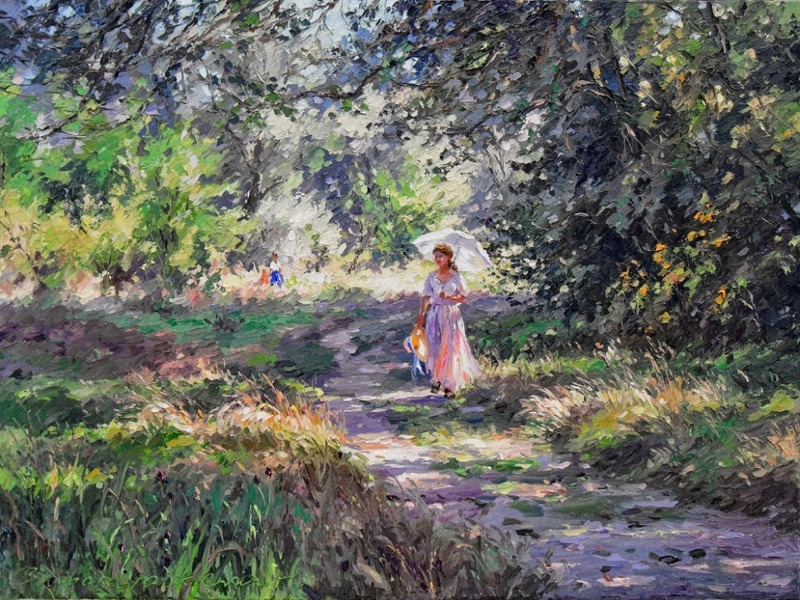 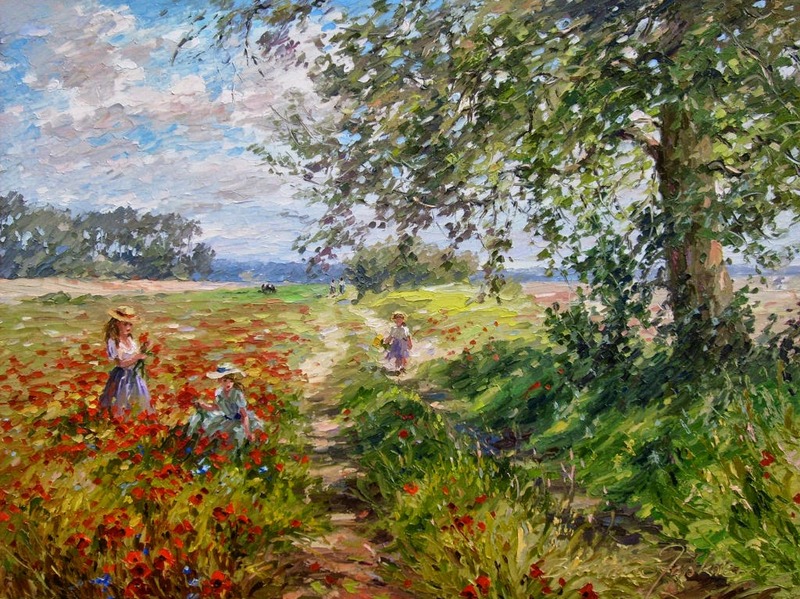 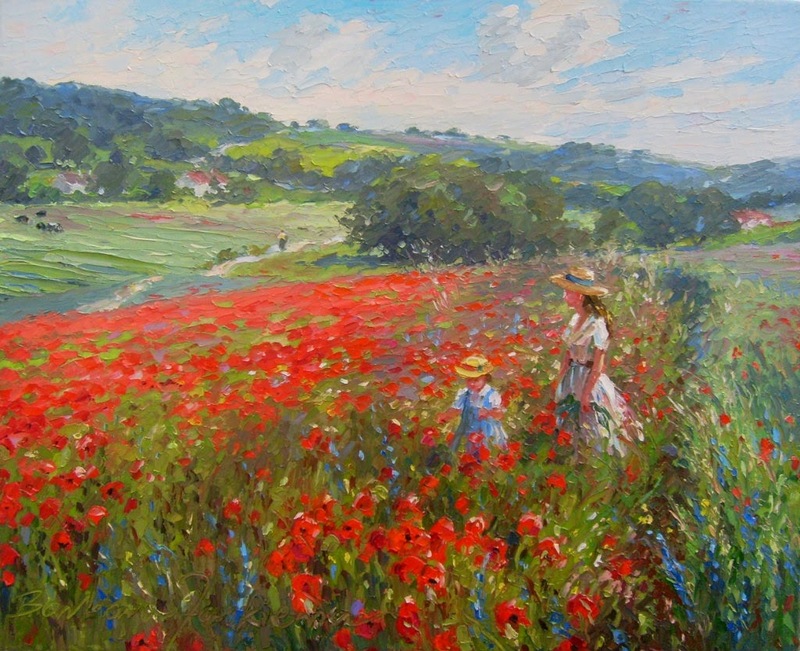 The landscape compositions are joined by genre scenes of picnics, portraits of ladies in hats and of children picking flowers. 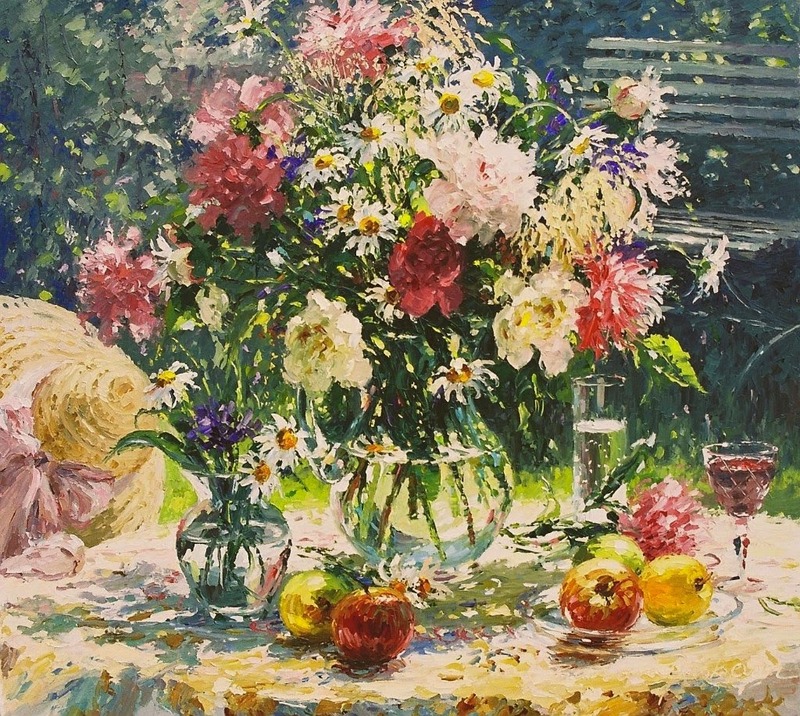 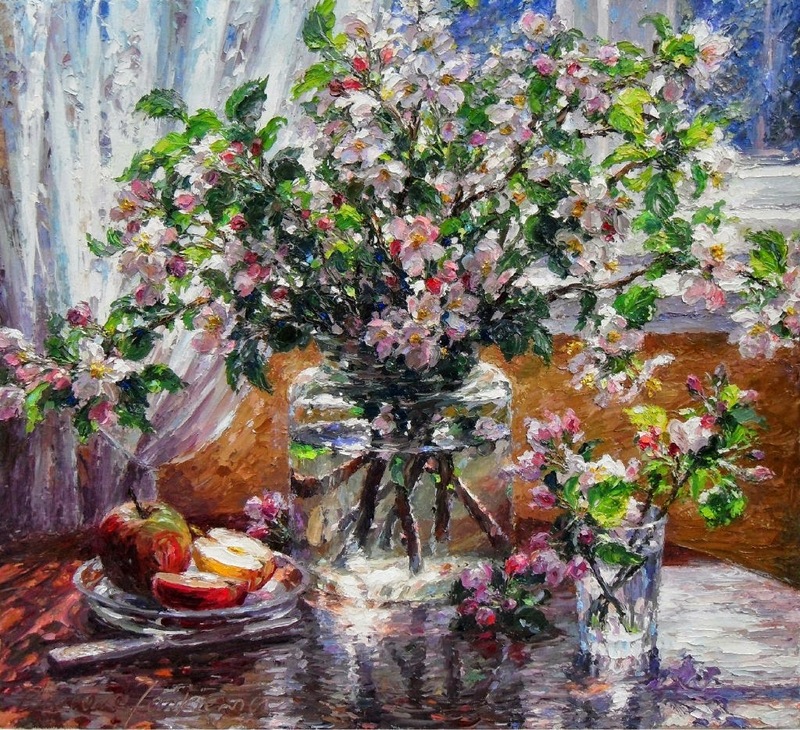 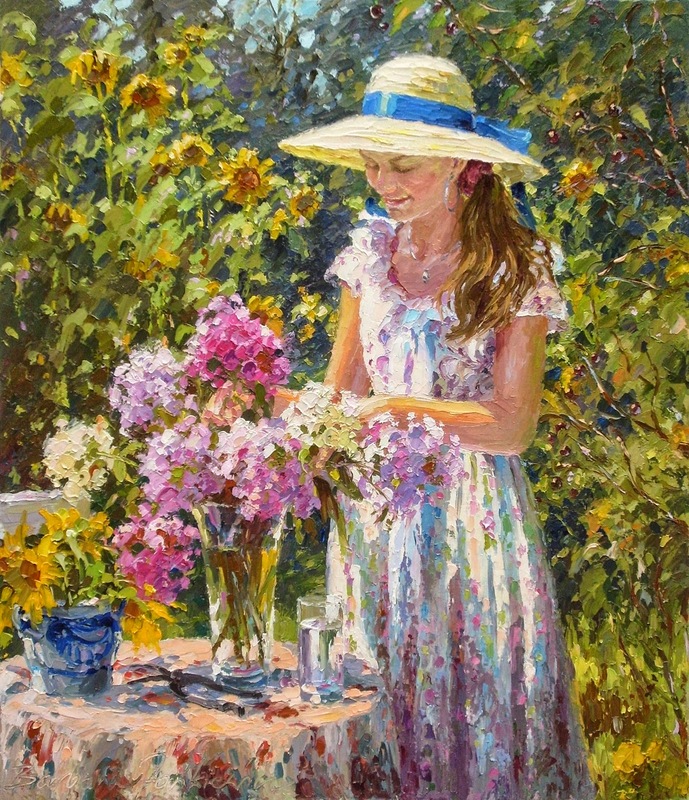 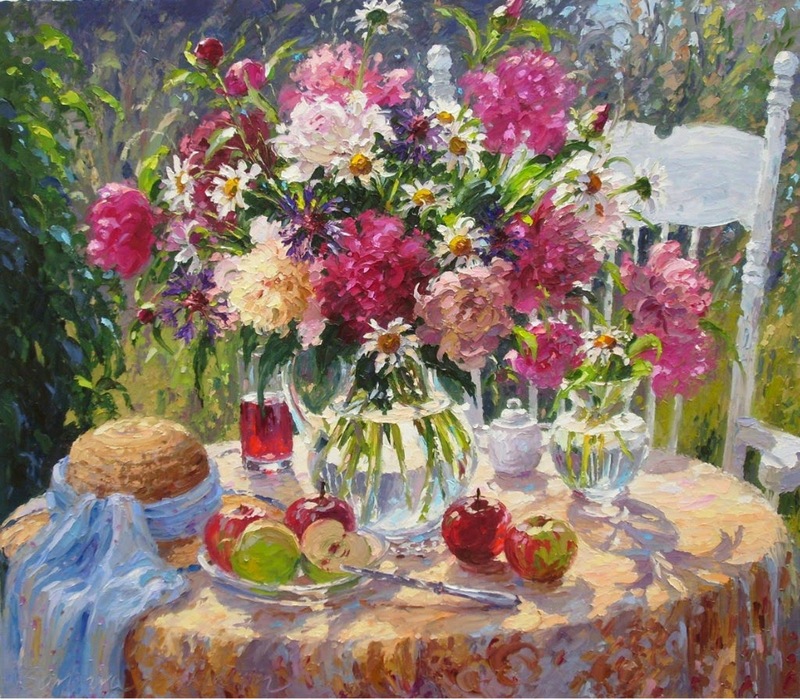 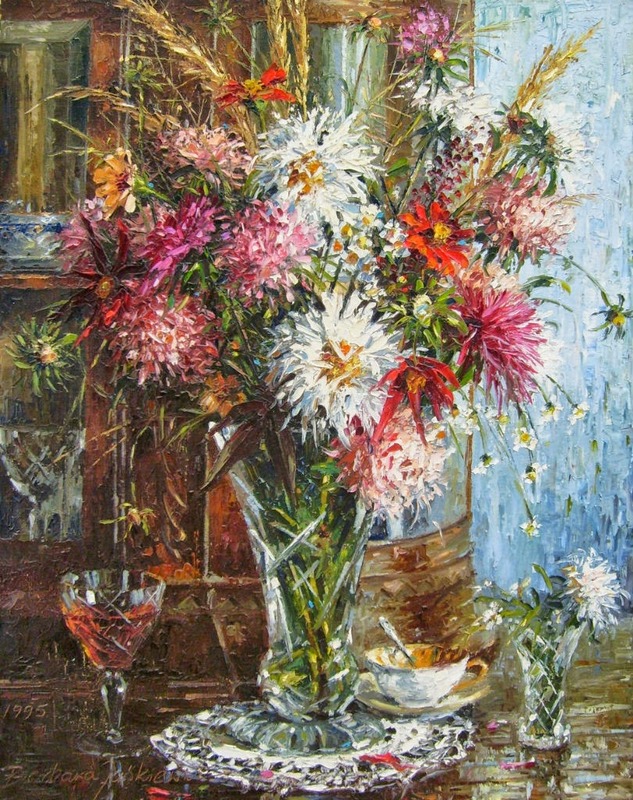 The extraordinary charm of peonies, sunflowers, roses and asters provides great inspiration for extended, delicate and elegant flower paintings. 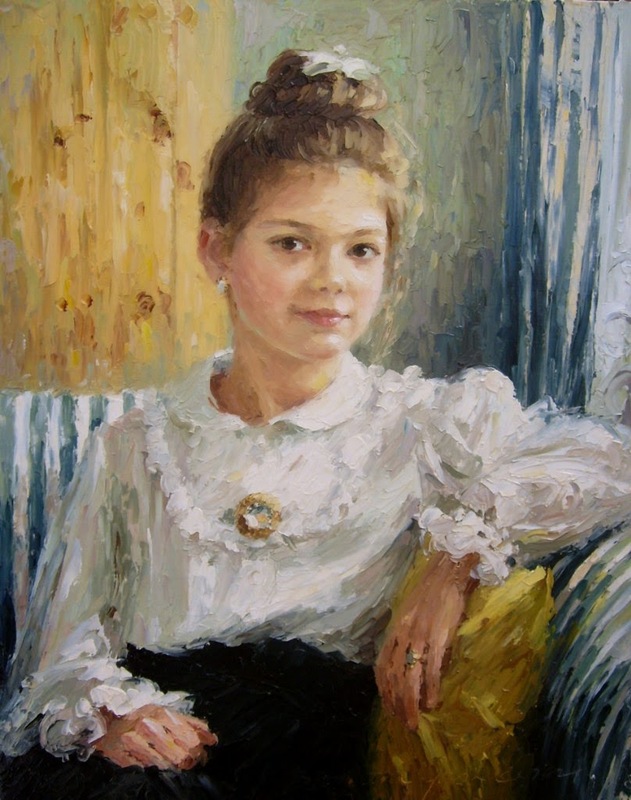 Her portraits emanate a subtle coloring and delicate modeling. 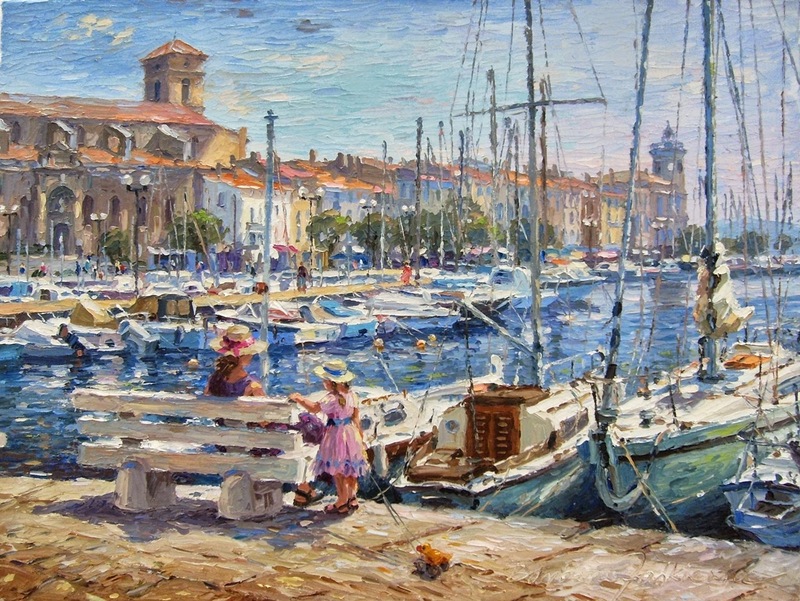 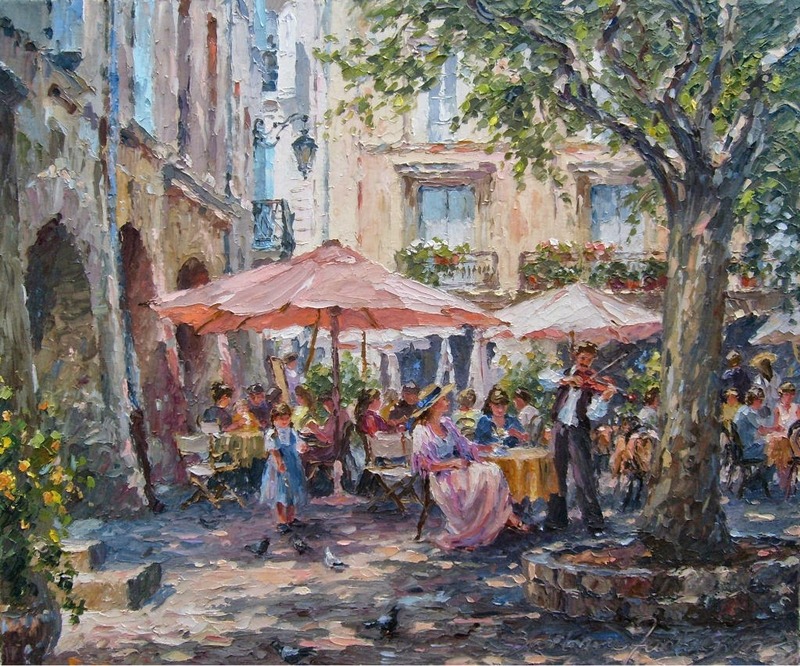 In her cityscapes, ancient Provencal towns and Mediterranean ports are portrayed most often. 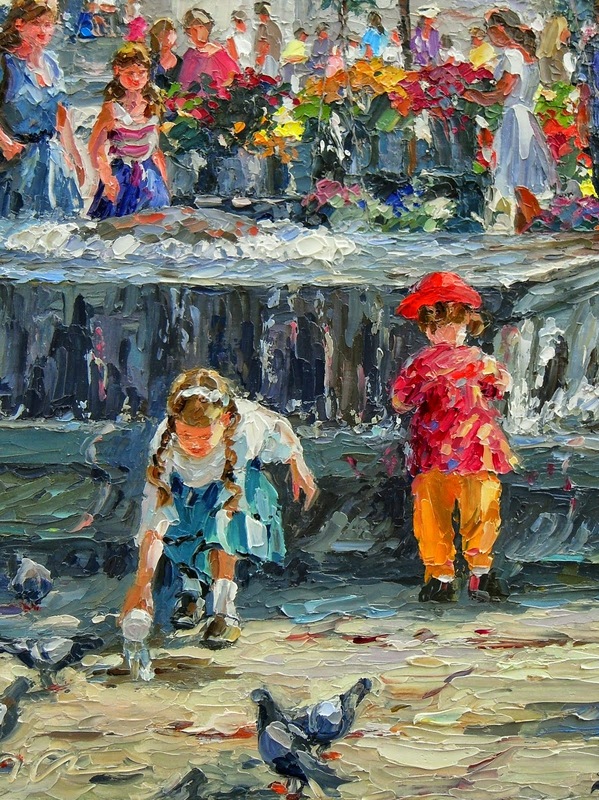 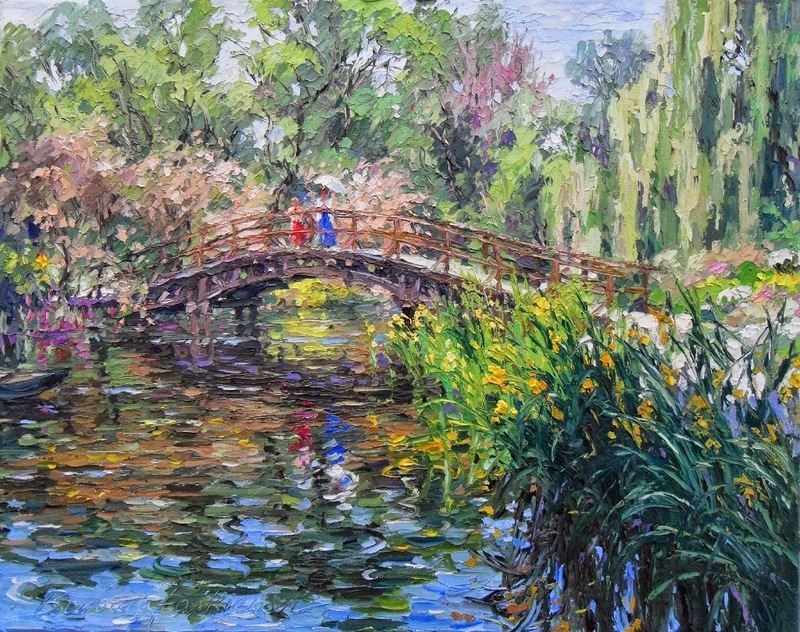 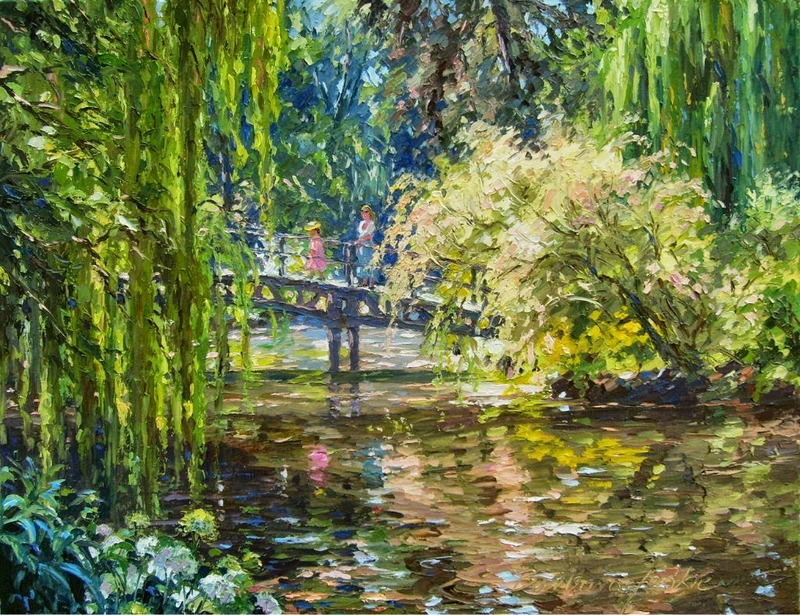 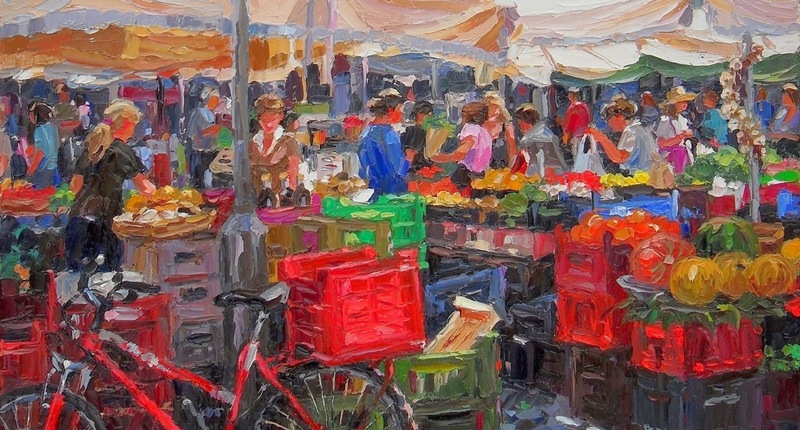 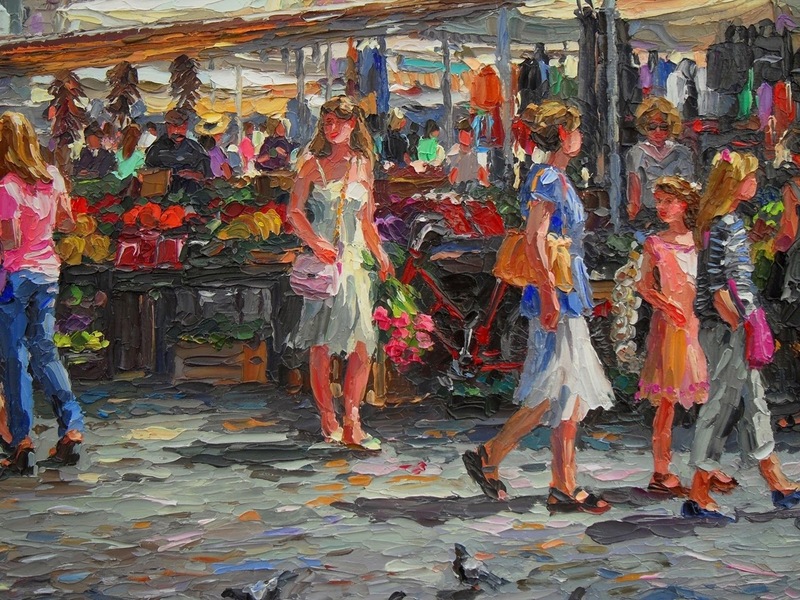 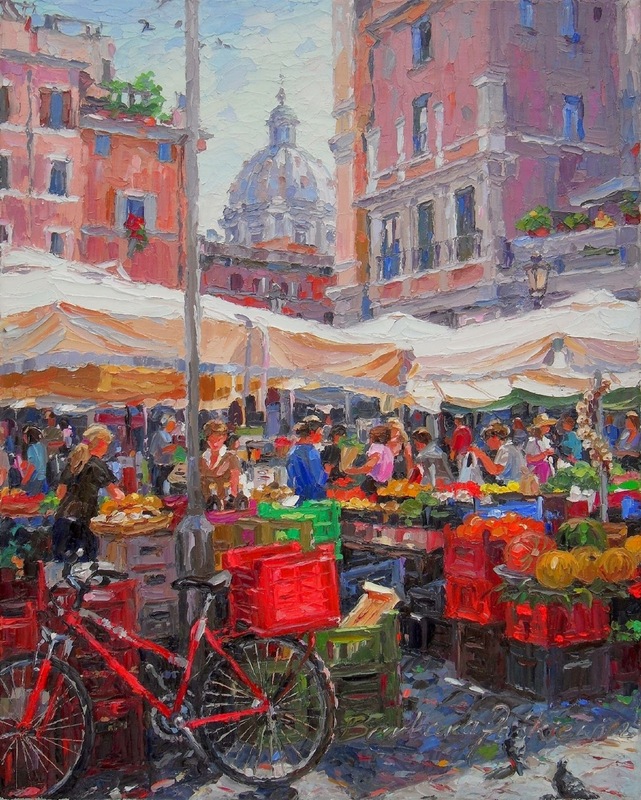 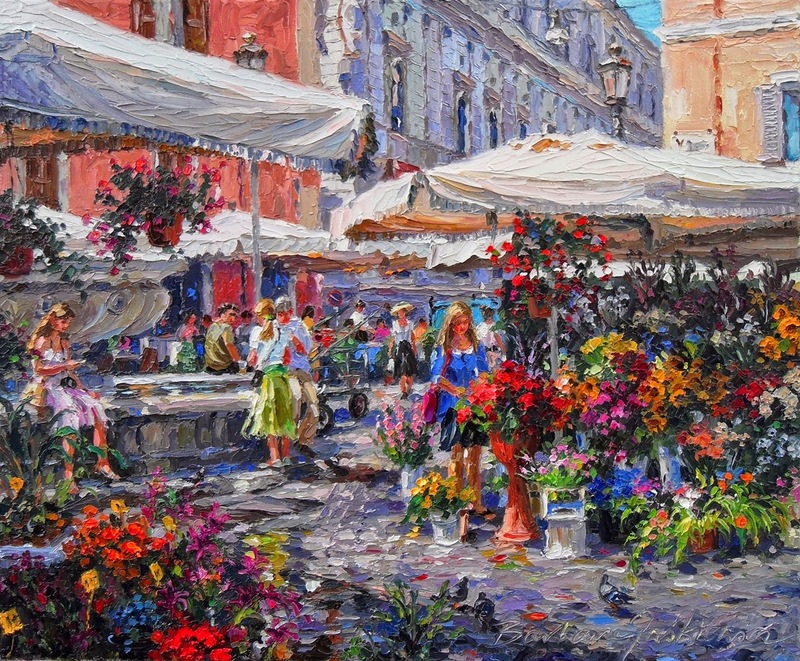 The crowded streets and squares of the picturesque Cracow, the bridges and canals of Venice and city scenes from Ostrow Tumski in her home town of Wroclaw are all frequent themes. 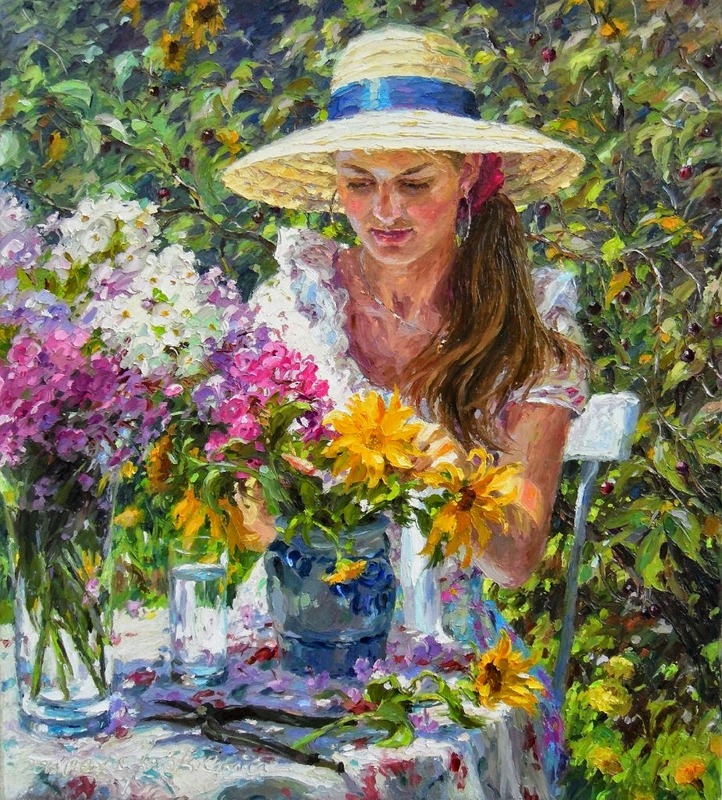 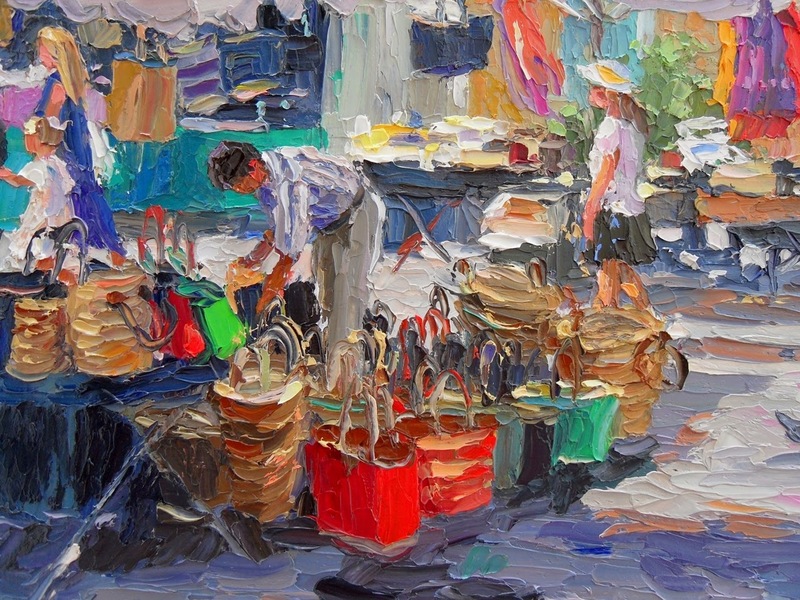 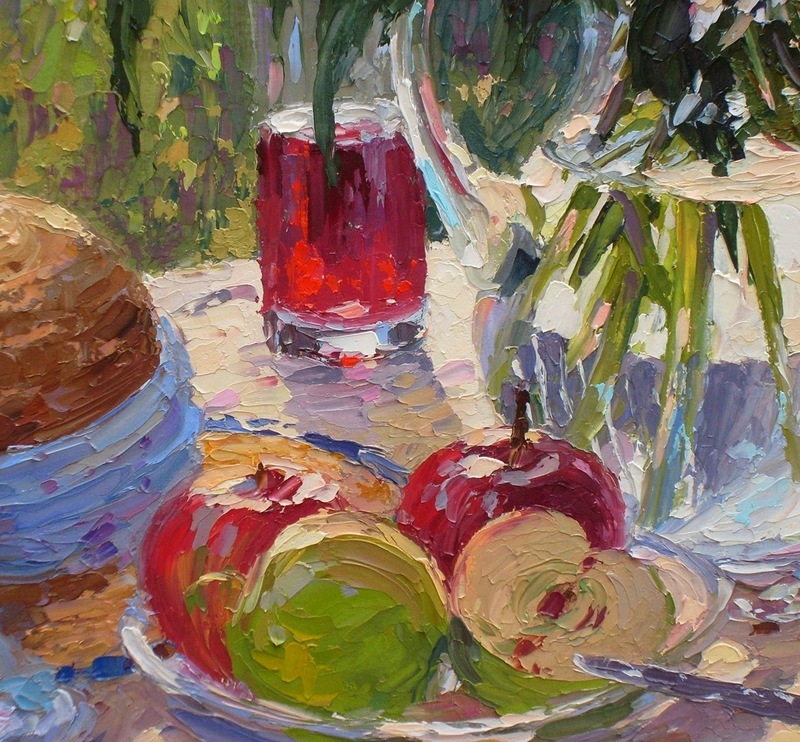 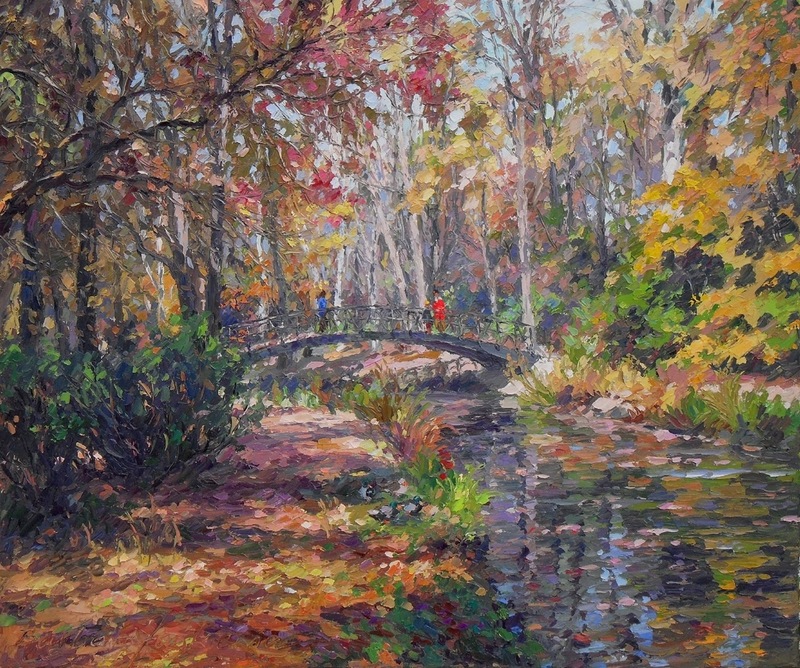 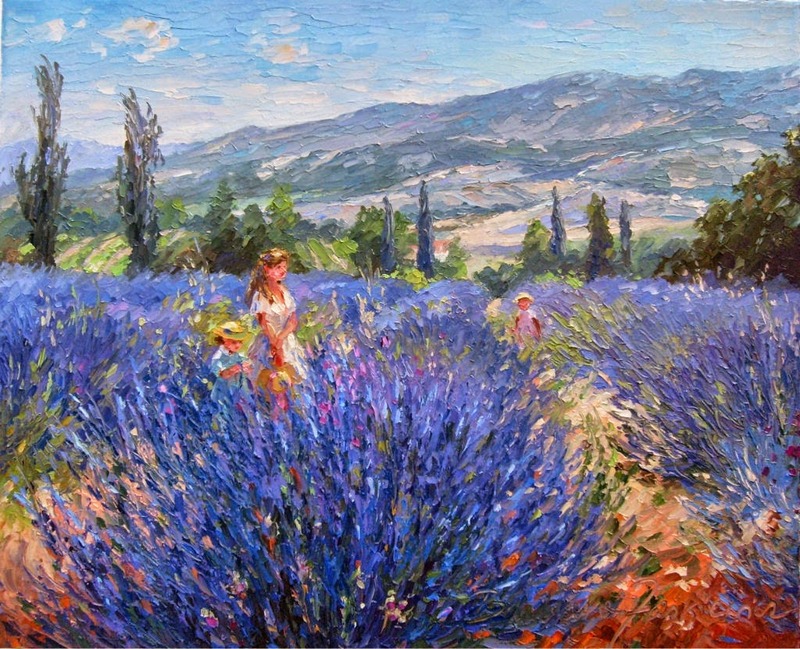 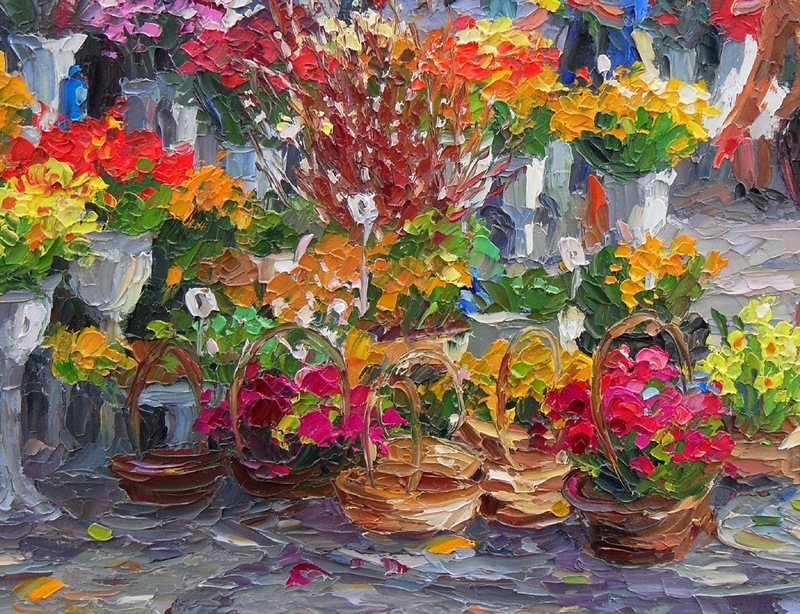 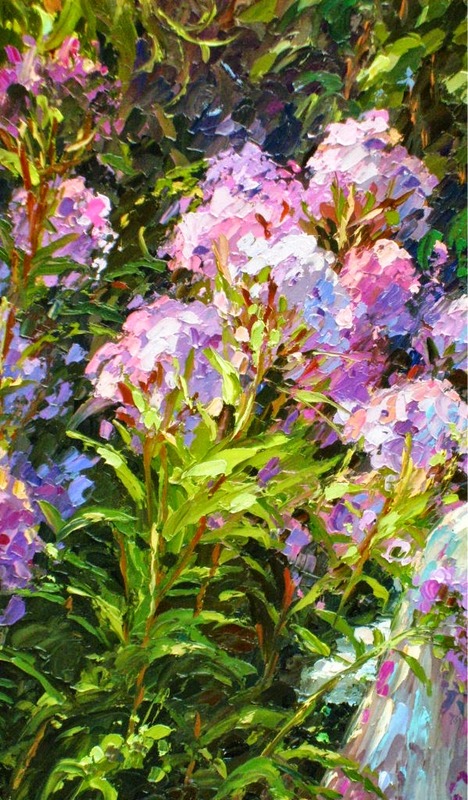 She applies the oil paint with a Palette knife, thus ensuring a rich and intriguing texture. 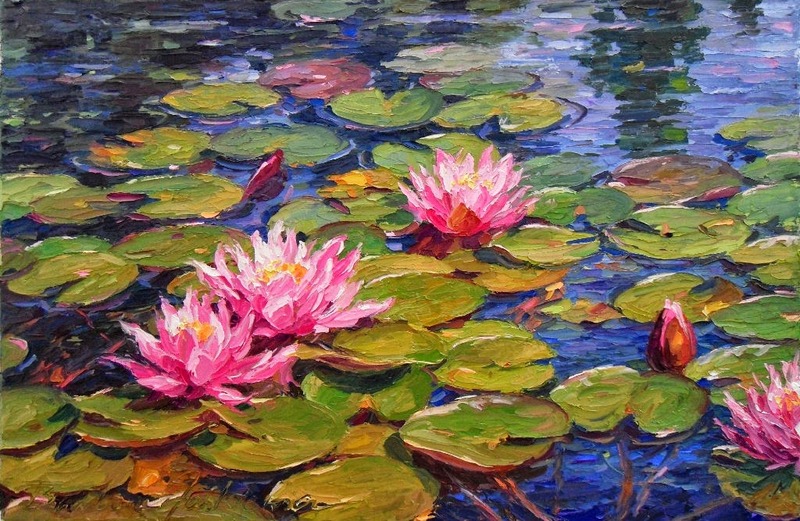 The impastos create pastoso, provoking an additional reaction, a feature particularly apparent in her marine scenes. 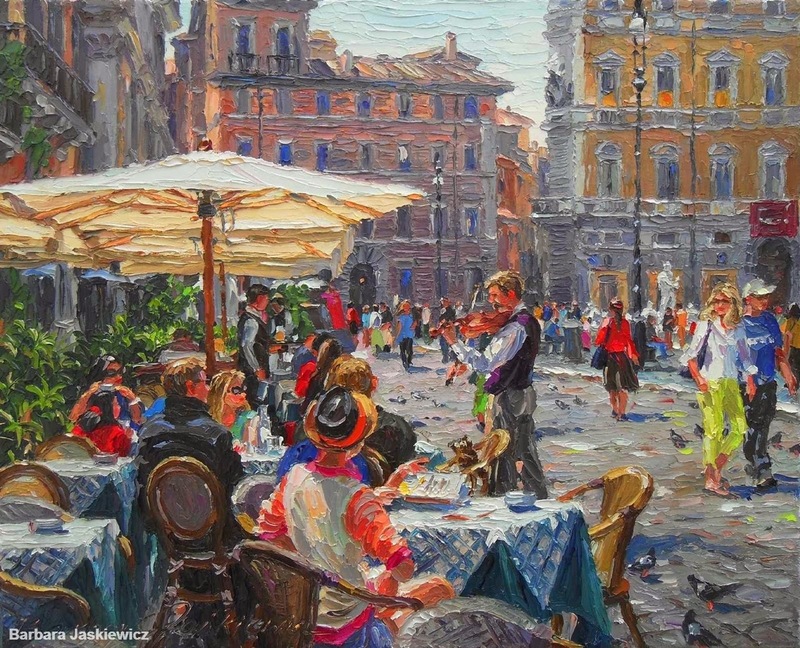 Barbara Jaskiewicz's oil paintings have been shown since 1984 in frequent solo exhibitions in numerous galleries specializing in contemporary art. 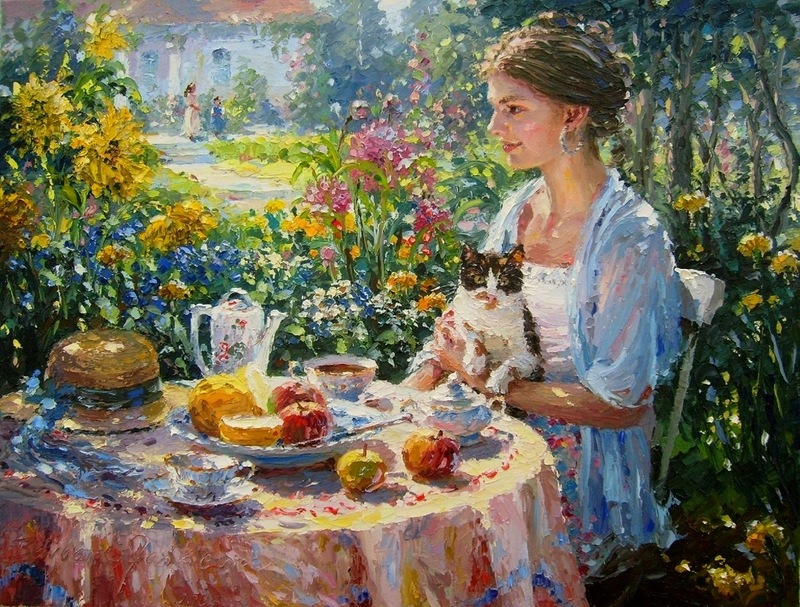 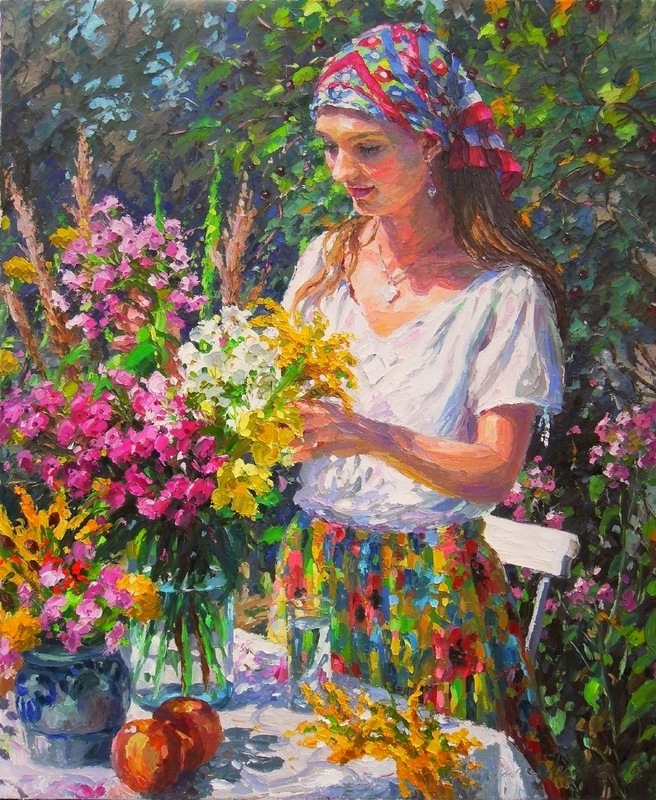 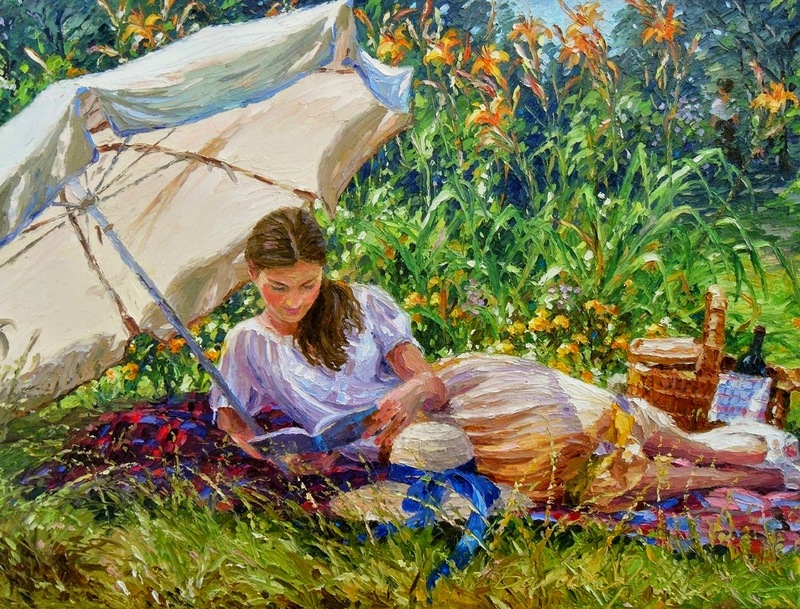 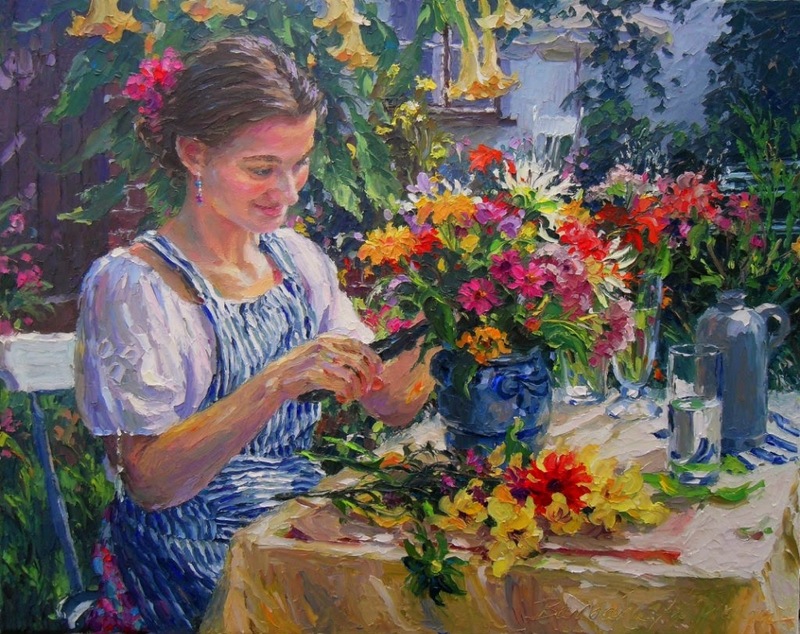 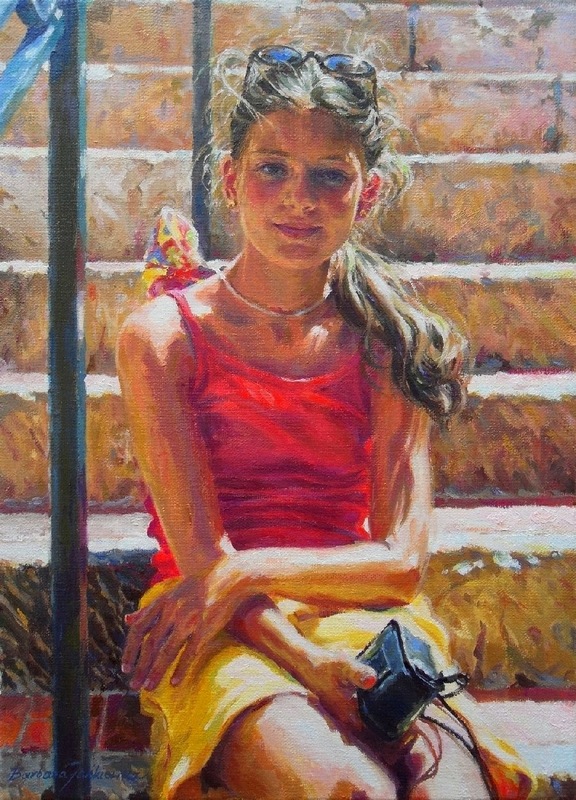 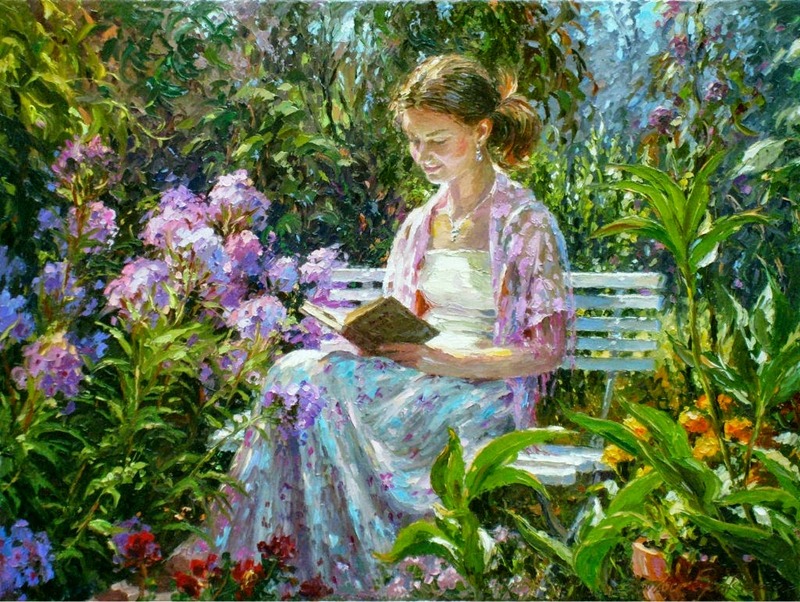 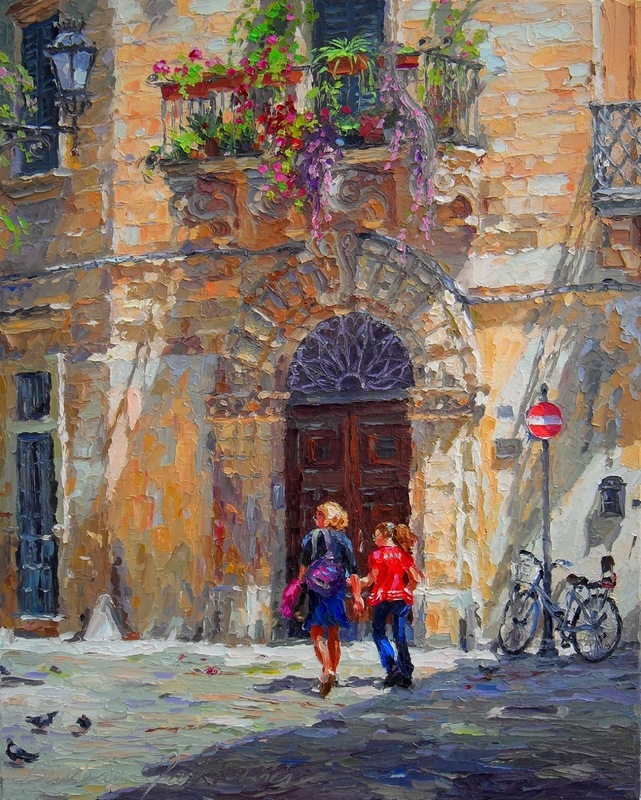 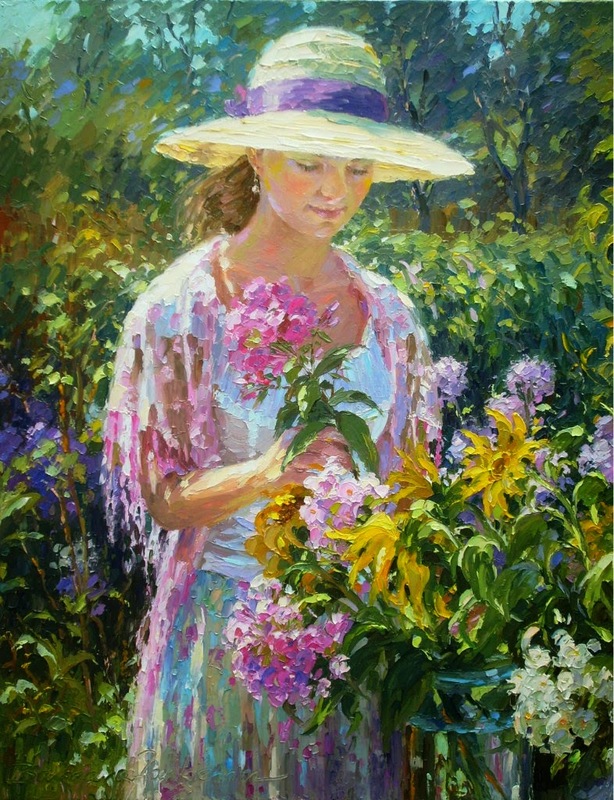 She is recognized as a professional painter by the Ministry of Culture and Fine Arts.